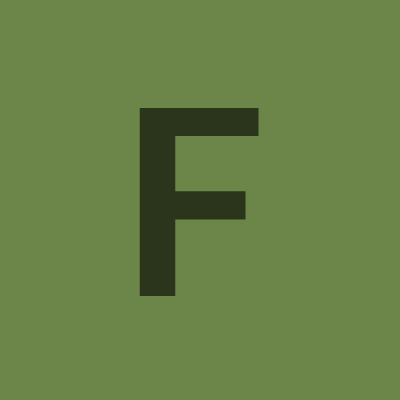 FrecksN added a comment to T79479: Virtual Arsenal has not Save or Load functionality. Arsenal is, essentially, a character, equipment and weapon viewer which has been added to Arma 3 in the Bootcamp update. This tool offers an overview of the available content, and enables customized loadouts to be exported to script, which can be used in the editor, other game modes, such as Zeus, and by community scenarios/mods. I have attempted to play with no mods at all enabled and can get the VA to work in the learning section but "save and load do not function at all." I can Import and Export from there. But as I can not save or load in any facet of the game. And Import and Export are disabled in multiplayer by bioware apparently. I have to manually do my loadout every time i die or respawn. FrecksN edited Steps To Reproduce on T79479: Virtual Arsenal has not Save or Load functionality.